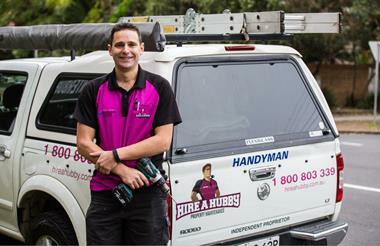 Justin Eldershaw founded the business in 2002, and has grown it from one person to over 70 people, with a sales team of 12, admin team of 5, marketing and lead generation team of 12, and over 40 tradespeople completing the work. In 2011 Justin made the decision to franchise the business based on the massive potential in the market. There are currently 22 franchises, and Reliance are looking to grow at a rate of 6-8 franchises per year.